Honey is an ancient desert and an effective medicine. People have always loved honey and indeed it can replace half of the home first aid kit. However, which honey can be considered “natural”? We are going to visit an Organic Beekeeping Farm. 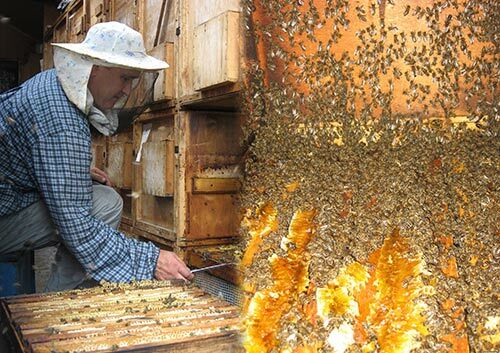 Here you will see the honey extraction process, be able to taste the wonderful, freshly made honey and stock up on supplies for the long winter. The 200 hectares of flowers surrounding the farm provide a great selection of nectar for the bees. The Farm rule is the bees only get what they collect from the flowers: there are no antibiotics or chemicals added to the process. Neither is the honey warmed or filtered. All the work is done manually. You will see all the stages of the honey production starting with extraction and finishing with the packing of the final product. You will learn about the life of the Bee Family, its hierarchy and its types; about the ways the bee’s bodies work and how the flower nectar is converted into honey as well as about some other interesting facts from the bee’s life. 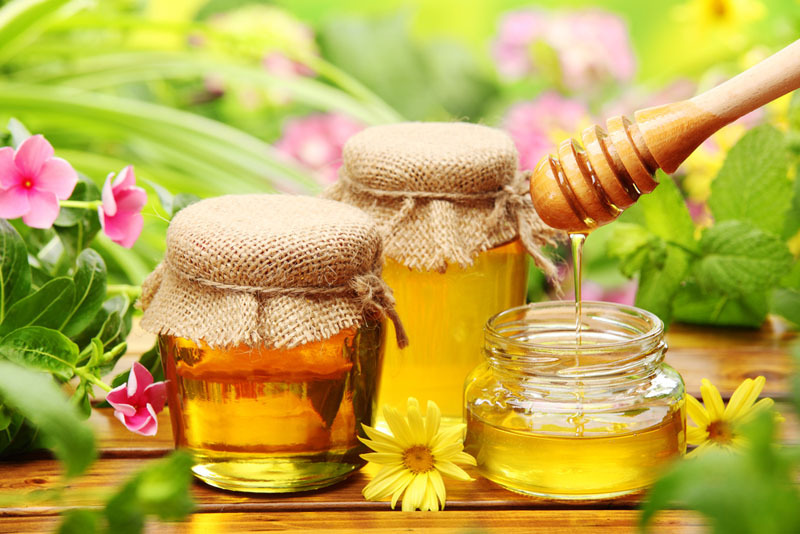 In Russia people have always used honey in various forms starting from “drinks” – alcoholic and non-alcoholic, as food, as medicine and as desert. According to Russian tradition, we will drink tea from the Samovar sweetened with honey. The hospitable owners will share recipes of tasty drinks and beauty products based on honey. You will learn how to look after your health and prolong your life, using honey. 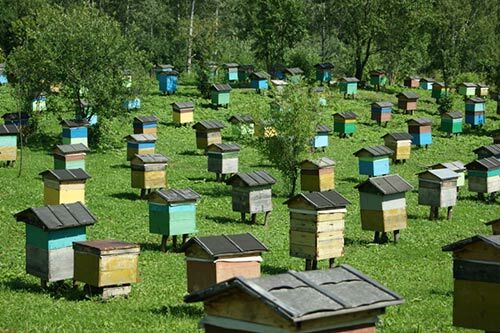 You will be able to buy various types of honey and other bee-products from a real organic Farm, learning everything there is to know about the origin of these products. When on the Bee Farm territory everybody must wear a special protective suit. You will have to follow safety instructions. You are also confirming that you don’t have bee sting allergies. There is a First Aid Kit accessible to everybody at the Farm. Bees don’t like strong smells, so it is categorially forbidden to drink alcohol on the eve of the tour or to wear perfume on the day of the tour. The price includes transport, the Farm tour and drinking the tea. There are no convenient locations for lunch on this road, so you would need to have a packed lunch with you. Cost: 4500 rub for adults and 3500 rub for children under 14 years old.